Whilst I was designing an arrow for another one of my tutorials, I realised I would need to draw a Triangle, and at first I was unsure how to do that and I began by using the draw a line tool, which was way too much effort. 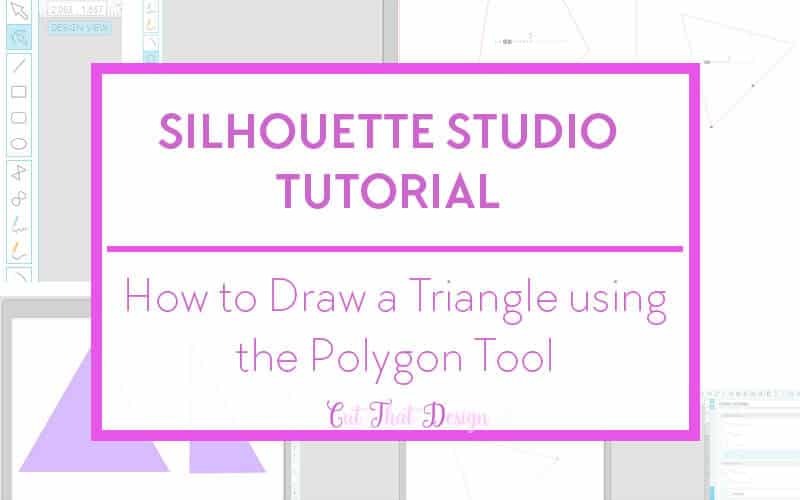 I then had a light bulb moment, I use Adobe Illustrator in my day to day designing, and I know that you can use the polygon tool to create a Triangle (amongst other shapes). So I had a little play with the same tool in Silhouette Studio, it is a little different but it works just as well. 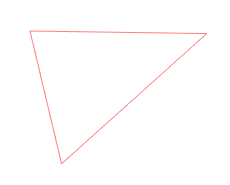 I’ve put together this quick guide on how to use the Polygon tool to draw a triangle. 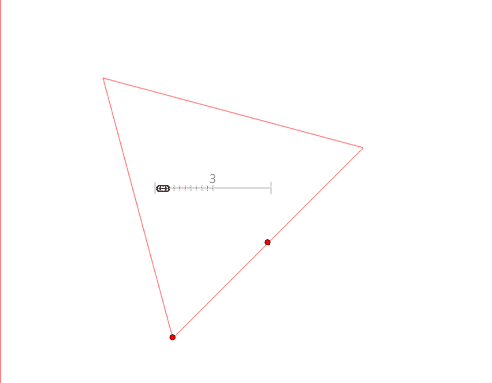 Click on the polygon tool and draw your polygon as shown. The number above the slider is telling you how many sides your shape as, so to create our triangle we need to move the slider to the left until we get to number 3. You can make a number of different shapes by adjusting the slider left or right, go on, give it a go! Ta Da! Here’s our Triangle. So now you have your triangle, if you want to adjust some of the sides so they’re not equal, select the triangle, right click and select convert to path, you can then use the Edit Points tool to adjust your triangle. 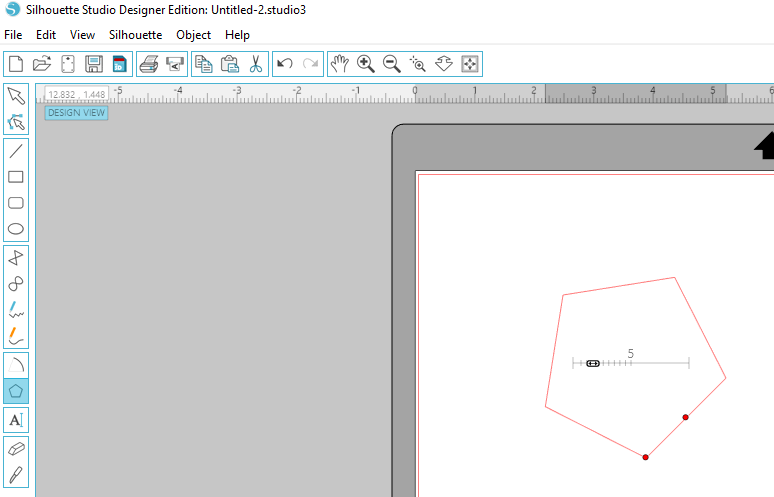 (The Edit Points tool can be found in the tool box to the left of the Silhouette Studio screen). – Highlighted in blue in the image below. When you click on the Edit Points tool the edges of the shape will have little grey points, also called nodes, click and drag one of these to adjust your shape. You can also use the options in the dialogue box to the right of the screen. (Where it says Point Editing above it.) This can make your triangle even more unique. 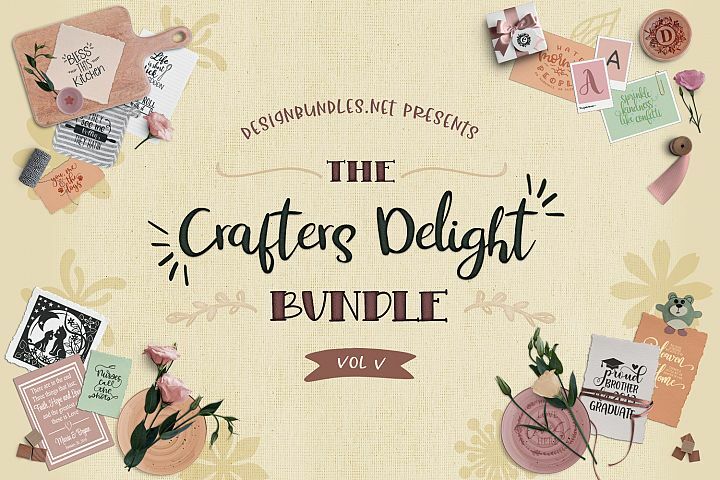 Thank you so much for reading, I hope you found this tutorial useful. 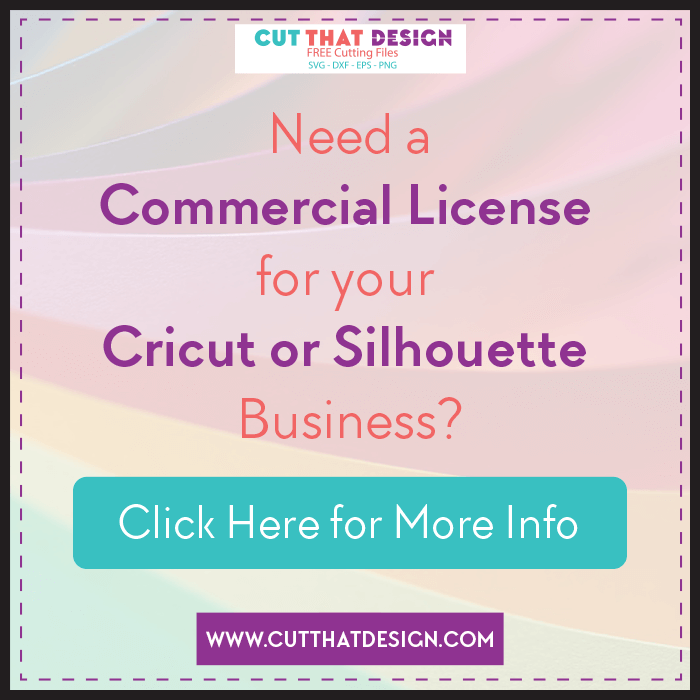 Please feel free to comment below or share with your Silhouette loving friends.